← You didn’t see it coming? Bull, you weren’t looking! I had an interesting discussion today with a colleague at a private firm. We were discussing some research issues and reflected on the still common (and dangerous) belief by many in business that “everything we need is on the Internet, so you just have to Google it”. There are so many things wrong with that statement that I almost don’t know where to begin. First, with all deference to Google, and I have the greatest respect for the company and its products, a Google search cannot find “everything” on the Internet. Many pages have content, the so-called hidden web that cannot be indexed by search engines. That includes everything from magazines whose archives are password restricted to subscribers to the records of local governments, where an individual has to sign in to access its records. As for “on the Internet”, the continuing explosive growth of the Internet has actually made some kinds of research more difficult, not easier. It used to be that one could feel relatively comfortable doing a fairly simple, broad search under a target’s name on one of the many search engines and come up with what was available on the target. Now that is just impossible. Before you even begin your research, you have to narrow it down, or otherwise you will be faced with the daunting prospect of going through all 546,317 “hits”. Frankly, a half-million hits is often worse than none at all. Searching the Internet is more like fishing: you first have to make at least an initial determination of where you going to start based on what you want to find – you cannot just go out and start fishing. As for “everything” actually being on the Internet, nothing could be further from the truth. For those of us in competitive intelligence, the most important things missing on the Internet are what has not yet happened, what people are thinking (but have not said), what they are planning, and where they’re going tomorrow. The best the Internet can provide is access to hints of these things and possibly leads to be exploited by interviews or even elicitation. So don’t let others get fooled (and don’t fool yourself) about the Internet. It is incredibly valuable. But like the latest pharmaceutical or surgical procedure, it merely represents an advance, but not a solution to all intelligence problems. 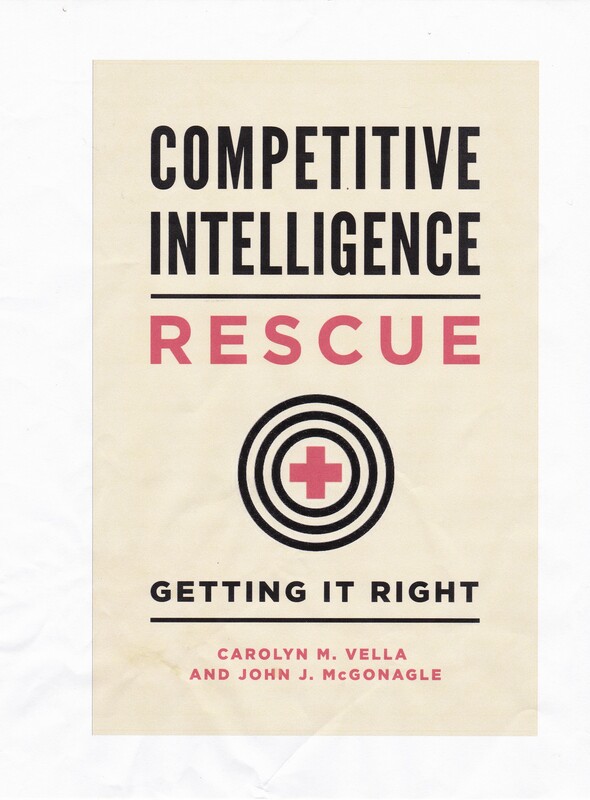 Sorry to be so cynical, but in competitive intelligence, you learn that being honest is the first step towards being a skilled intelligence analyst and a good intelligence consumer.